It's either the semi-finals or the finals in most fantasy hoops leagues. There's nothing left to hold back for now. If you've got a guy who's injured, no matter how good he is, it's time to cut bait and stream with that roster spot (assuming no available IR spot). So goodbye, Gary Harris. Adios, Kevin Durant. You can also consider dropping mid-round level fantasy assets even if they might only miss a game or two, like John Collins and even Aaron Gordon. 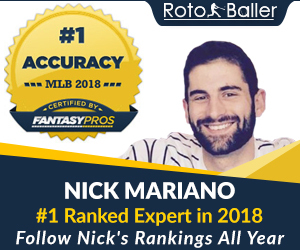 Despite the quick trigger on who to cut, you're going to need to be selective on who to add this week, because there's going to be an incredible variety of options in this week's schedule. Without schedule-based teams to stream from, you'll need to focus more on game matchups and statistical needs when making your streaming decisions. I don't know what you're waiting for. Oh, right, our recommendations. Here are our Fantasy Basketball Streamers for Week 23. This is a highly unusual week where we don't have a single day with fewer than 6 NBA games (12 teams playing). The schedule is spread out so that you should have a few guys going each day with lots of available streaming options. It's almost as if the NBA set it up like this for the fantasy basketball playoffs. Adam Silver truly cares about us, doesn't he? Plus, thanks to a game that was rescheduled from earlier in the season due to a leaky roof in the Smoothie King Center, we witness a rare back-to-back-to-back run of games for the Pelicans. Hot tip: Rajon Rondo has been sitting out games in back-to-backs for a team in a tight playoff race, so it's highly unlikely he's playing three days in a row. Without any low game days, the first thing we might want to focus on is density of games. Who's playing a lot at the start of the week? Who's playing a lot at the end? 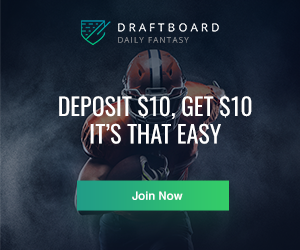 There are five teams playing three games in the first four days of the week, who you can add if you still have a move to make Sunday night, then drop after Thursday's games to stream specific categories over the weekend. Alternately (and if you don't have an add left this week to get a guy by Monday morning), you could hold out until after Wednesday, then try to stack the weekend with one of the three teams playing three times from Thursday-Sunday -- as mentioned above, Atlanta, Houston, and Utah. You could also target the back-to-backs on Friday and Saturday (Chicago, Minnesota, and Phoenix), which will let you get two games there, and leave you flexible to make one last category-specific add for Sunday, when it's clear exactly what you'll need to win. 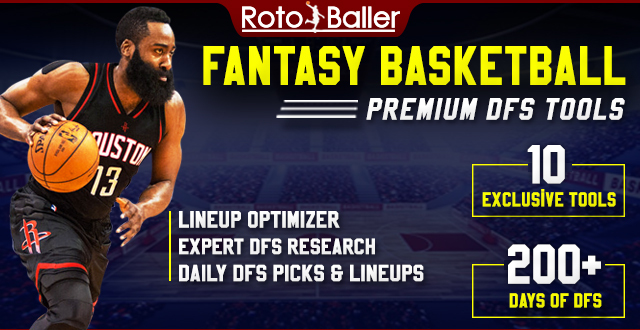 Hot <50% owned players like Josh Jackson and Nemanja Bjelica only play once in the first four days of the week, so they very well might be left available for this double-header if you're quick on the draw to make the add on Thursday. Finally -- dive into strength of schedule. 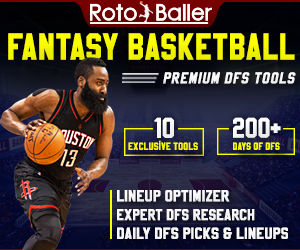 Memphis (@BKN, @PHO, @CHA, LAL), Toronto (@ORL, @CLE, BKN, LAC), and Detroit (@SAC, @PHO, @HOU, CHI) all play an extremely fantasy-friendly slate of games next week, so their streamers may perform at a higher level than typically expected. Good luck targeting your streamer strategy this week -- it will be a true test of fantasy skill. Here are our streamer recommendations for Week 23. As I mentioned above, Memphis has a billowy soft fantasy schedule this week, with games against the Nets, Sixers, Hornets, and Lakers. Plus their four games wrap up on Saturday, meaning you can drop your Grizzlies on Sunday for one last targeted streamer. So I'm recommending adding all manner of Grizzlies to your fantasy roster, but none more so than their 2nd round draft steal Dillon Brooks, who's averaging 20 points per game over his last 7 games played. While Brooks doesn't bring much in the way of some categories -- namely, rebounds, assists, and the defensive stats -- there's no better add when it comes to scoring, threes, and decent percentages. If you're punting any scoring categories, sure, pass him up for Kyle O'Quinn. Otherwise, remember that Brooks is synonymous with streams. Clark has been hot lately (making over half his shots over the last 5 games), and he's the perfect guy to take advantage of the Pelicans triple header. With four games in five days, there will be plenty of run for the bench to come in and spell the Pelicans core starters, wherever those minutes come (whether it's garbage time against the tanking Mavericks or a rest game for Rondo). 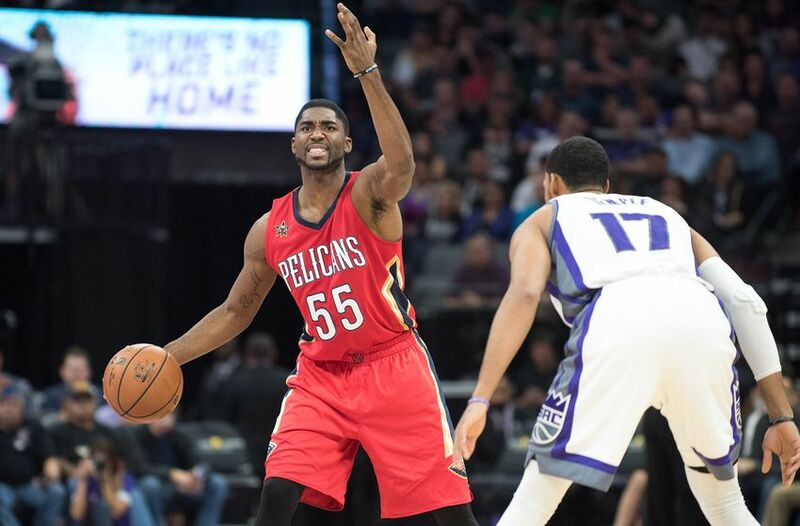 It's hard to rely on the situation with bigs like Emeka Okafor and Chieck Diallo -- who might have big games one day, and DNPs the next -- but guards like Clark and E'Twaun Moore will have a plenty of run in all four Pelicans games this week. The ultimate tank move has always been the unlikely shooter on a team full of "injuries" being given an insanely green light to chuck it in late March / early April. That time has come for Mike Muscala. With John Collins nursing an ankle injury, the Hawks will surely want to be careful with their rookie big man, because if they rush him back, he might win some games for them. Instead, they'll let Mike Muscala run out there and chuck up three point attempts. Let's be fair to the guy, though -- he was already averaging over 3.4 attempts per in March before Collins hurt his ankle, and he was hitting them at a clip of 51.9%. So maybe he's not such a tank commander after all? He'll certainly get the chance to keep proving he's the next Kevin Love level three-point shooting big, given the Hawks don't have many other options to shoot the ball for them right now. He would also get more cracks at rebounds with Collins out. Good luck, fellow fantasy basketball junkies. I hope you successfully wade the stream to a championship.